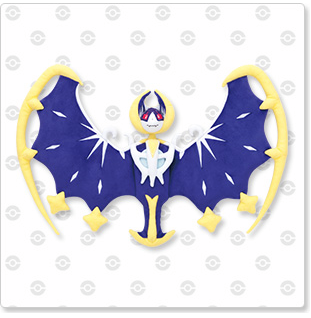 The Sun and Moon merch train has arrived! 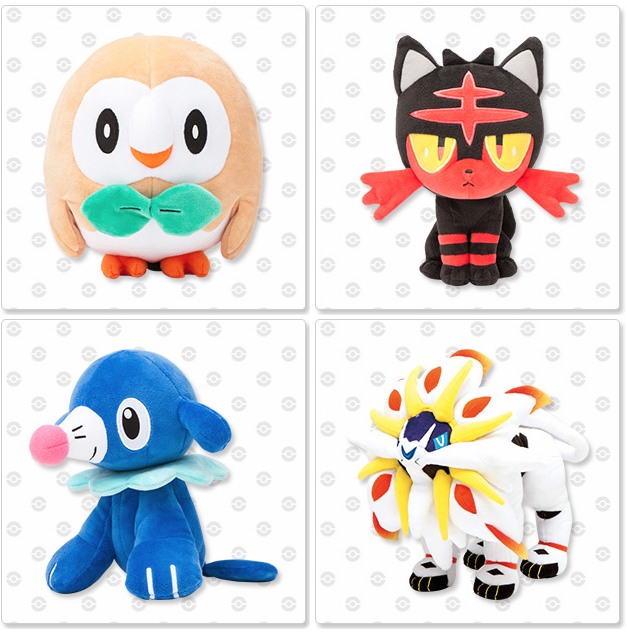 The first Sun and Moon Pokemon Center plushies have been announced! The first wave includes the starters and legendaries. They will be released on October 1st, 2016.